MUST Monitoring is Atlantic’s patented hardware and software data recording system that monitors every load wrapped on a given stretch wrapper. It records the amount of film that’s applied and graphs this data in real time. If a load is wrapped out of the engineered benchmark, we’ll know immediately. MUST Monitoring gives our experts the necessary tool to communicate with customers and ensure that no load ever leaves their facility with improper stretch film application. Hardware is installed on your stretch wrapper to record data on every load wrapped. Our software reports data in real-time to let our experts know if a machine performs outside the benchmark. MUST Monitoring gives you insight on the performance of your stretch wrappers so you can keep them optimized. 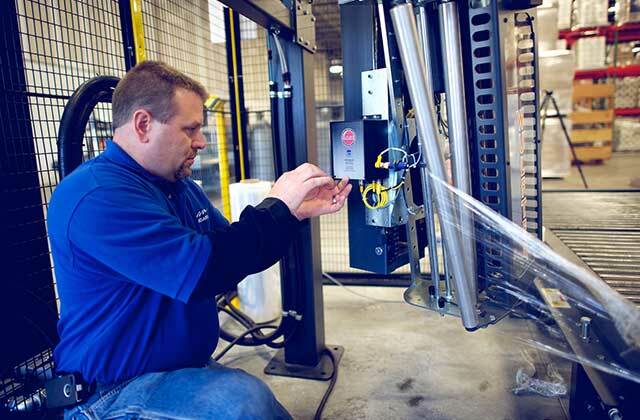 MUST Monitoring begins with hardware installation, retrofitted for almost any brand of stretch wrapper. 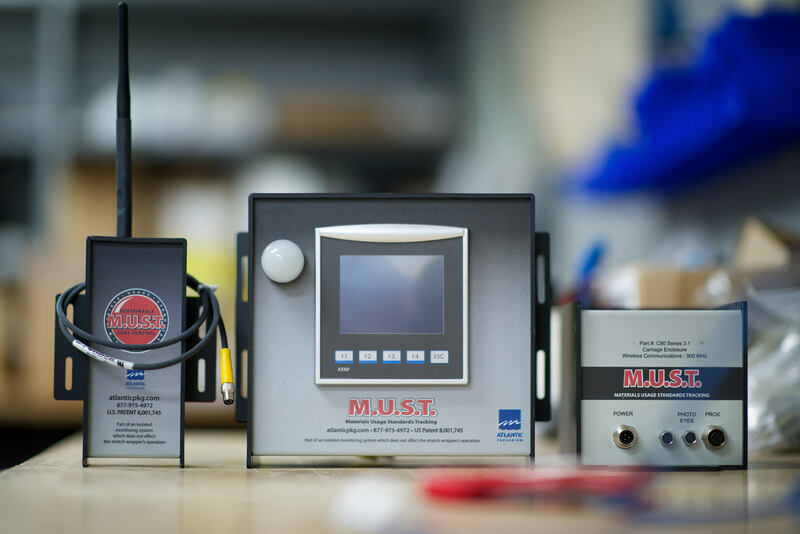 Components include a PLC box mounted to the exterior of each wrapper cabinet to display current and historical wrap data as well as various sensors and transmitters to send the data to our patented software. These components will not interfere with the wrapper functionality. MUST Monitoring software lets both the customer and Atlantic’s experts view current and historical data on every load wrapped from every wrapper monitored. 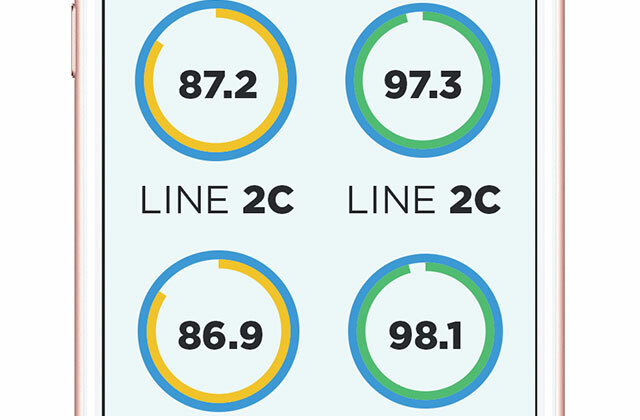 We’ll alert you when we detect severe deviations from your benchmark standards and work with you to identify and fix the issue. MUST Software lets you see a snapshot of the overall performance of your stretch wrapping operation based on benchmarks set during testing. The ability to monitor your stretch wrapping to maintain optimal standards is the key piece to our MUST Method. During the audit and testing, we set the standards that will maintain load unitization and prevent damage during shipping. Measurement and monitoring in real-time over the long term has the greatest impact on performance, damage prevention, and cost savings. 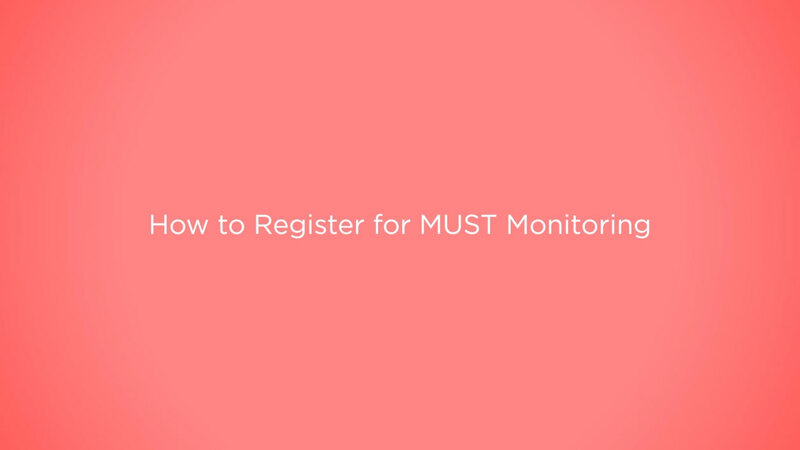 Our original release of the MUST Monitoring program premiered 10 years ago. This is the video that communicates the message from that first release, with a focus on cutting costs through load consistency, optimized standards, improved sustainability, and reduced damage and loss. 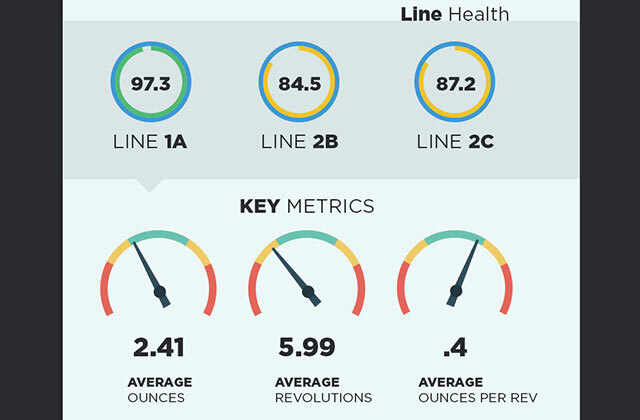 We’ve learned a lot from our customers over these past 10 years and our latest MUST 2.0 release includes these same priorities but with added functionality and data assessment to make it easier for you to get a quick snapshot of the health of each of your lines.